Almighty has created the Universe. And it is made up of the five basic elements supporting life- Prithvi (Earth), Jal (Water), Agni (Fire), Vayu (Air), Akash (Ether). These are considered as the divine protections that we wear. These five, when in their purest forms are considered “Elixir of Life”. The real substance of soul and nature is water as water’s power is fundamentally kinetic. The circulation of water maintains the balance on the earth and within all biological organisms. Simply saying, life cannot exist without water. Hence, it is not surprising that water plays a prime role in supporting life. 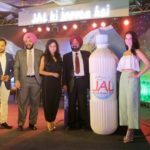 JAL-Natural Mineral Water is enriched with calcium, magnesium, potassium, bicarbonates, chlorides, sodium, and trace elements in relative proportion. 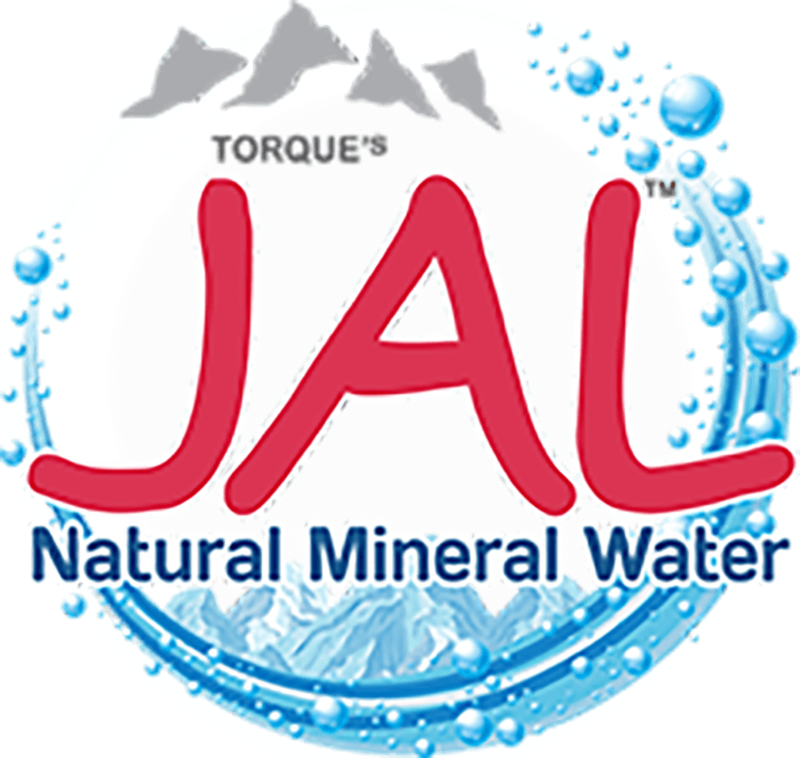 JAL is balanced in terms of all vital minerals, TDS (Total Dissolved Solids) in range of 255-275, and alkaline pH=7.2-7.8 , making it best suited for your body. Nourish the Whole You with the Goodness of Natural Minerals. Let your body & mind shine. Natural Mineral Water is underground water, packaged close to the source and meet all the quality standards. It is characterized by the presence of certain mineral salts and trace elements in relative proportion. 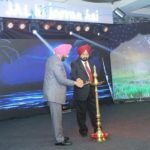 Most noteworthy, it is mandatory to bottle at the source to avoid contamination. So, filling via direct, state-of-the-art facility from the source to the bottling plant. Bicarbonates rich drinking water decrease serum total cholesterol and LDL-cholesterol and increase HDL-cholesterol (Toxqui L. et al). For the reason that, HDL is good cholesterol, it reduces the risk of heart diseases. 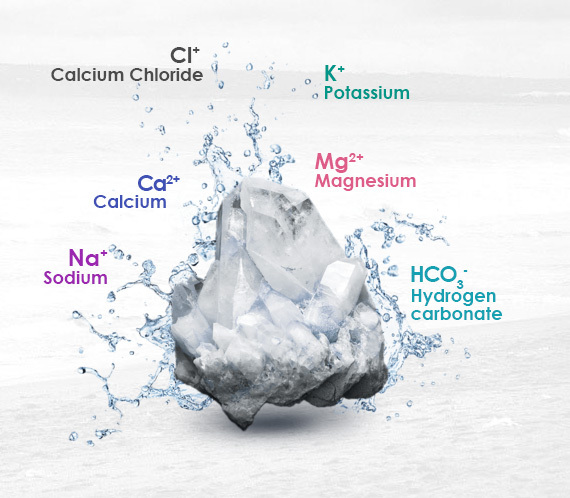 A study conducted by Costi et al, depicted women regularly drinking calcium rich water showed improvement in bone mineral density. Consequently, mineral water rich in calcium helps in disorders like premenstrual syndrome and post-menopausal osteoporosis. Magnesium and sulphate rich water improves bowel function, reduces & improves constipation symptoms hence improving overall bowel movement (Bothe G et al). Another, it is an appreciable source of electrolytes (sodium, chloride, potassium, and bicarbonates) which helps to prevent dehydration by making cells of the body to absorb water. So, mineral water is one of the best ways to replenish electrolyte loss. 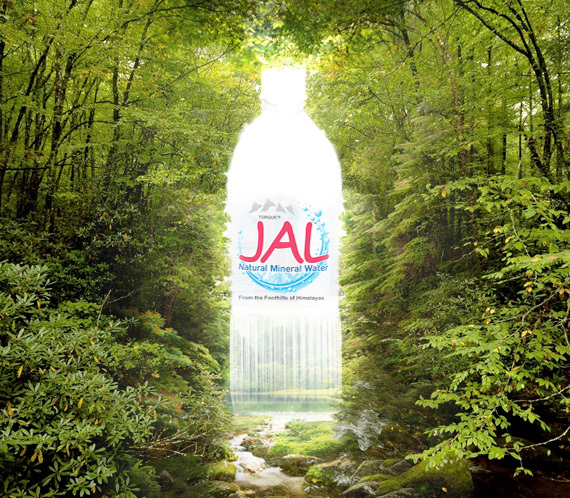 “JAL” represents “PURITY”. From the high standards it sets, to the active lifestyle it promotes and the lives it changes, we thrive to provide the knowledge you are looking for. 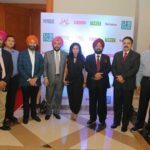 For your desire to “LIVE NATURAL & STAY HEALTHY”, we will continue to bring the information you must know. Why should I Drink Natural Mineral Water every day? What are the benefits of Natural Mineral Water?